1.2 How to practice vairagya? 3 Who is the founder of Vairagya? Vairagya means detachment from the materialistic desires, and it is Sanskrit term deeply rooted in Sanatan Dharma Vedic philosophy. In this post, we have explained the meaning of Vairagya in English. 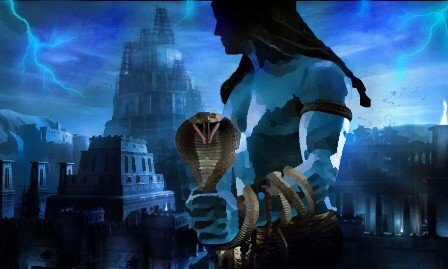 So that you can understand how to get vairagya in life? What does the Vairagya mean? Human desires are the cause of all the suffering. 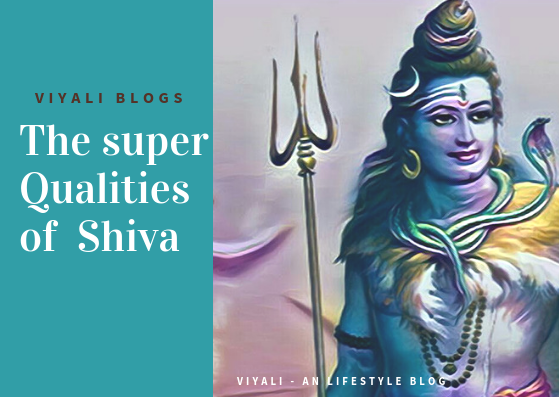 Vairagya represent leaving behind all the materialistic desires and involving in awakening the inner Shiva through Meditation and Aradhana. Albeit, Vairaga is identified as the deed of detachment; on the higher ground, it is the act of unification with Param Brahma. Patanjali Yoga Sutras described Vairagya as the part of Yoga. Yoga takes people to the pathway of union with Goddess Shakti or Self-realization. Ragya implies the raga or passion for materialistic desires, and Vairagya means someone who is free from worldly disorders like fear, greed, ego, complex state of nature, mediocrity, and supremacy. Therefore, Vairagya means the detachment from materialistic life. It is an act of enlightenment in which person unfolds consciousness within them. Only humans with spiritual powers can take advantage of Vairagya; therefore, it is also the easiest way to purify the soul and Karma. It gives you the option to live a hassle-free life. You start growing spiritually strong. It reduces the pain from life, and helps you to understand how the world works. It attracts minor negativities from the world and opens the door of Atma-Gyan. You mind your own business, and doesn't interfere with anything. It is yoga; therefore, it connects you with supreme. It keeps you on the path of Dharma, here Dharma means the act of goodness, holiness. Live a healthy lifestyle and practice high moral values. Implement the concept of detachment by not involving in materialistic desires. It is harder in the starting but worth pursuing. Help others; Work for the upliftment for everyone's life. Read more about the Vedic and yogic culture. A person who practices Vairagya is known as Vairagi. Certain people also pronounciate it as Bairagi. Both represent the same meaning. Vairagya puts you on an ascetic lifestyle. 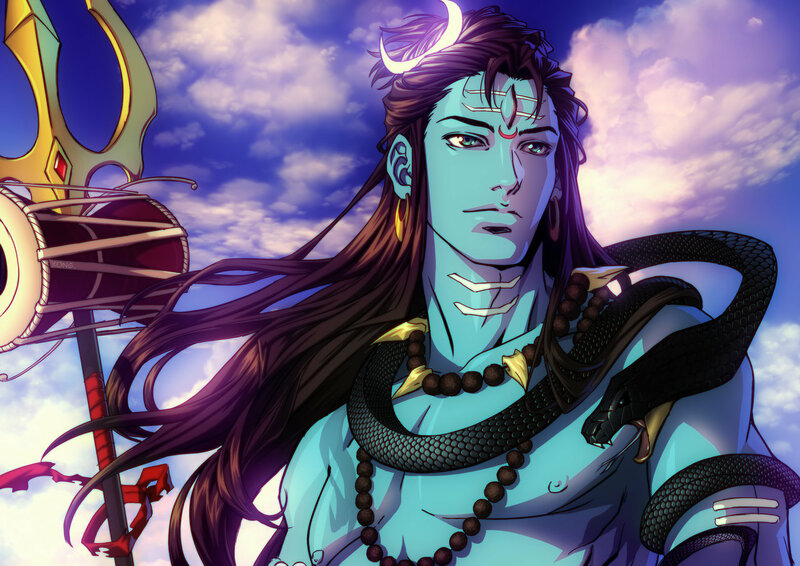 Shiva Shankara is perfect Vairagi. 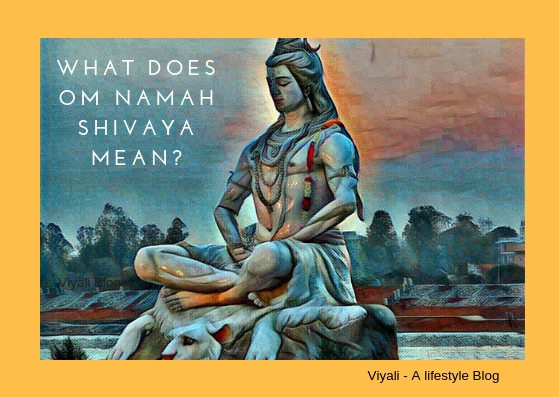 Hence, Vairagya is a mental state in which Vairagi remains detach from the pain and pleasures and focuses on connecting with Supreme Consciousness. Abhyasa and Vairagya are the two-term which go hand in hand. According to the Particular belief system, the path of Vairargay leads towards Moksha, and Abhyasa leads towards the perfection. By Practicing the Abhyasa and Vairagya, you can do many things for example. 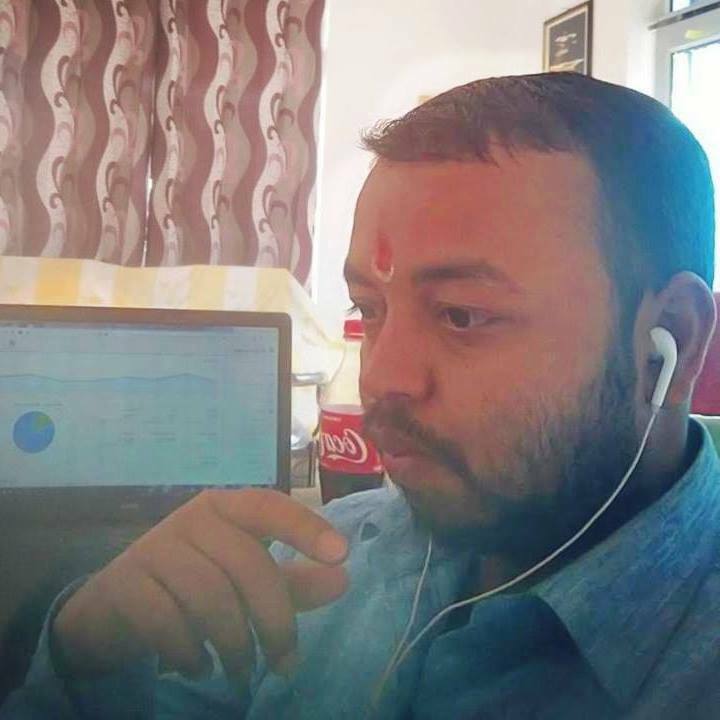 Who is the founder of Vairagya? Vairagya is a Sanatan tradition it means an eternal practice. The term Vairaga is closely related to Mahadev, and it is preferred, appreciated by almost every Sanyasi. 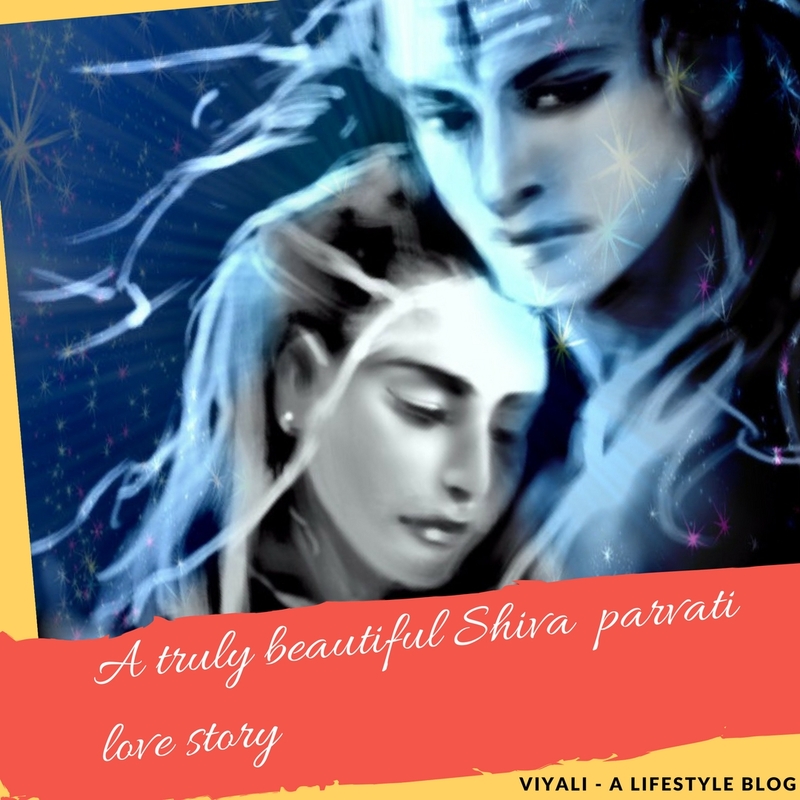 Lord Shiva history defines why Maheswara is the primitive Vairagi. 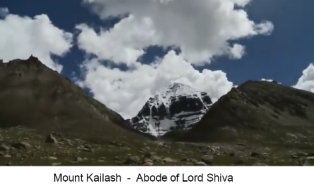 He is the one who is free from worldly desires and known for living a hermit lifestyle on Mount Kailash. People need to understand that Vairagya is a spiritual process which is scientific in its fundamental nature. It connects individuals to their inner Consciousness which helps them to get the cosmic nectar. In simple terms, it means awakening the atman. Although Vairagya is the internal state of mind in which Vairagi remains detach from materialistic desires still they admire the act of righteousness and fulfills their responsibilities towards society and nature. Some people consider Vairagya as contemporary to Sanayaas. Whereas Sanayaas is limited to certain aspects, but Vairagya represents overall detachment from the materialistic life. There are fundamentally two types of Vairagya. It is a higher level of Vairagya which doesn't attach to pain and pleasures. It explores the inner self of the person. It is a Practice in which a person seeks peace and salvation from worldly matter and problems go to the distant unknown place. That kind of Vairagya is simple to perceive from a human mind. Most of the people believe that leaving the family and running out of karmas is the only low point of it, whereas in certain aspects it is the only option remains for few people who accept Vairagya. Vairagya is the medium through which Yogis are free to explore the science behind the Karma Kand. Rather than just performing the Karma without an understanding of karma significance. Outer Vairagya follows the strict discipline in which alms received by Yogis. To live in that kind of lifestyle; it is necessary to dress in a particular way so that people can get iconographical representation. By doing that they grow the feeling of generosity and compassion in the human, Therefore, it is a perfect act of kindness when someone spends money on charity and alms. Every true Vairagi is special in himself /herself. It is the modern form of Vairagya. Means you can wear jeans and practice the concept of Vairagya. 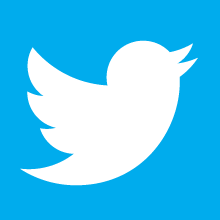 It is the term which is gradually going popular these days. It signifies to stay in the materialistic desires but without getting involved in them. It symbolizes the state of happiness and sorrows are the same thing for those people. They never react patently to anything and believes in living a peaceful life without having a greater attachment level for anything or anyone. Losing someone or breaking up the partner will not affect them more. They will be able to control their emotions better than passionate people. The most importantly it doesn't mean they are hard-hearted or less reactive on things. They clearly understand the value of love, emotion, and care. They are just on the higher ground to understand it as the part of the Maya. They are the kind of Vairagi's who follows the spiritual lifestyle while living urban life. That gives them the best of both worlds. 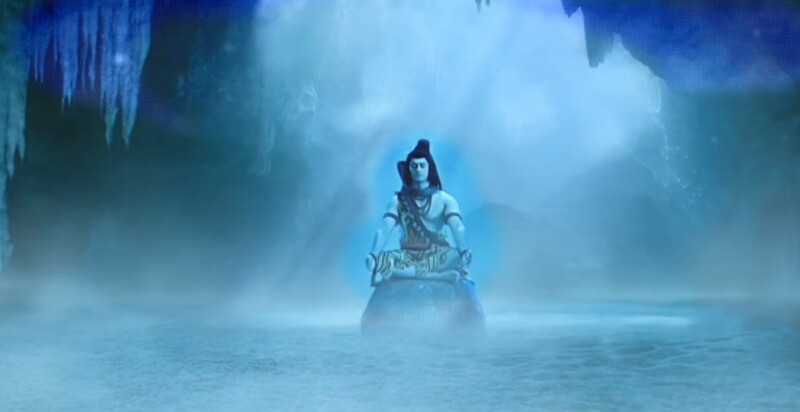 These Vairagi's know how to switch their inner dimensions and get united with their inner Shiva. 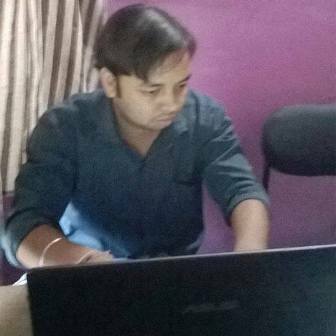 In this post, we have shared the information about Vairagya.